This will serve as the build thread for my Innovative Marine Nuvo 30L. I have been in the hobby on and off since 2010 but mostly off. I have had the tank just sitting for about a year and am finally glad it's time to start getting things wet. 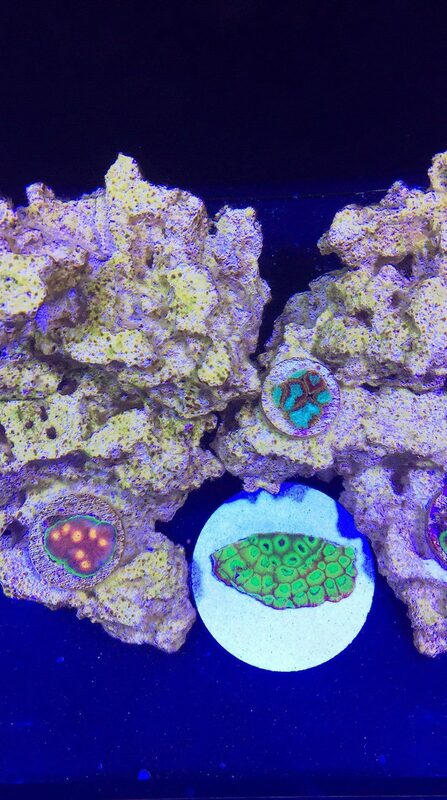 I plan on making this a LPS dominated nano focusing mainly on chalices. 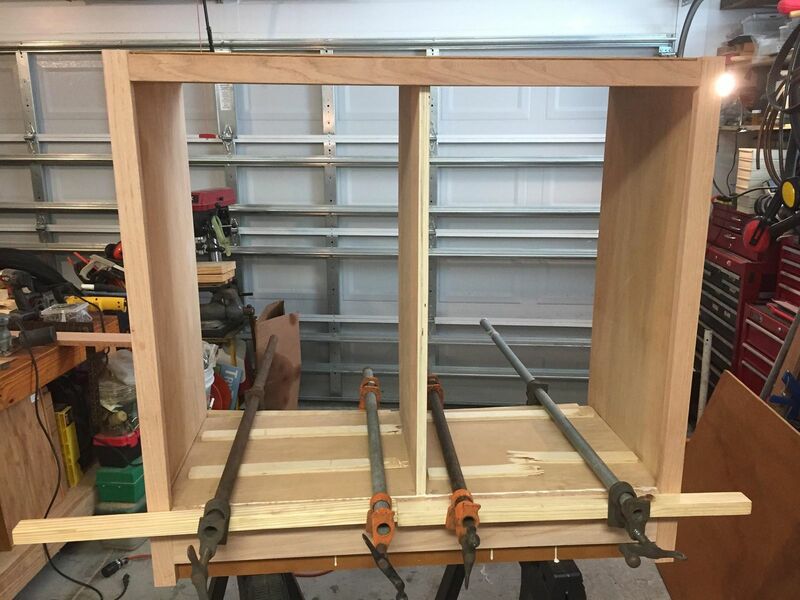 So the last week or so me and my father have been working on the stand. 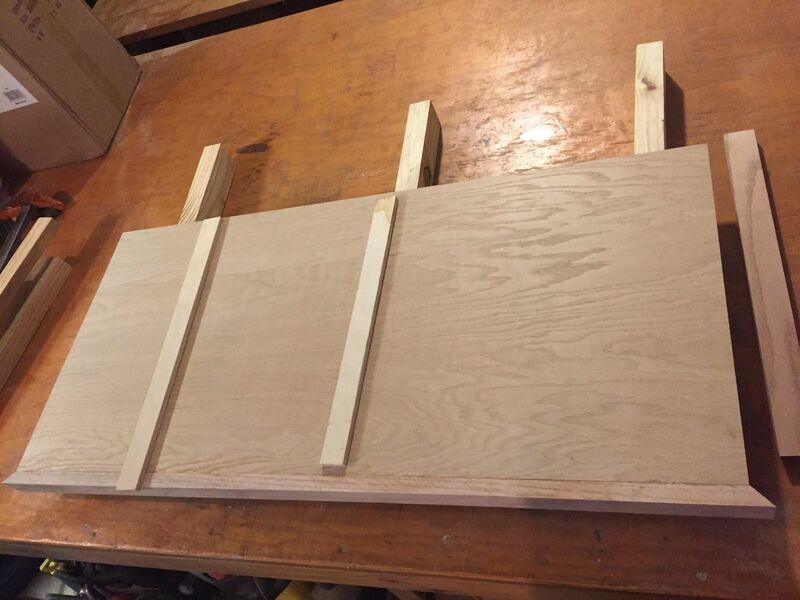 It's being made from 3/4 oak plywood with solid oak trim. We should be done in a day or two. All that left is to put everything together, sand, and coat. I also got the RODI all hook up. This is my first unit and was surprised at how easy it was to set up. My pressure is a bit low though, getting about 40 PSI but getting 0 TDS water before the DI resin. Equipment list looks good. I had low RODI pressure as well and eventually added a booster pump. It made a huge difference in water production speed and supposedly helps save the membrane. Welcome back @VaporCountry! 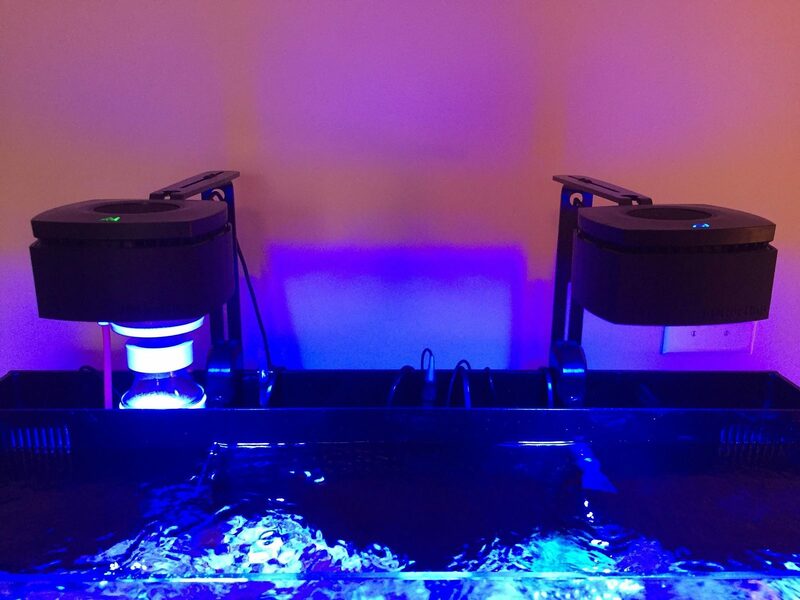 Looking forward to seeing what you create in your IM Nuvo 30! 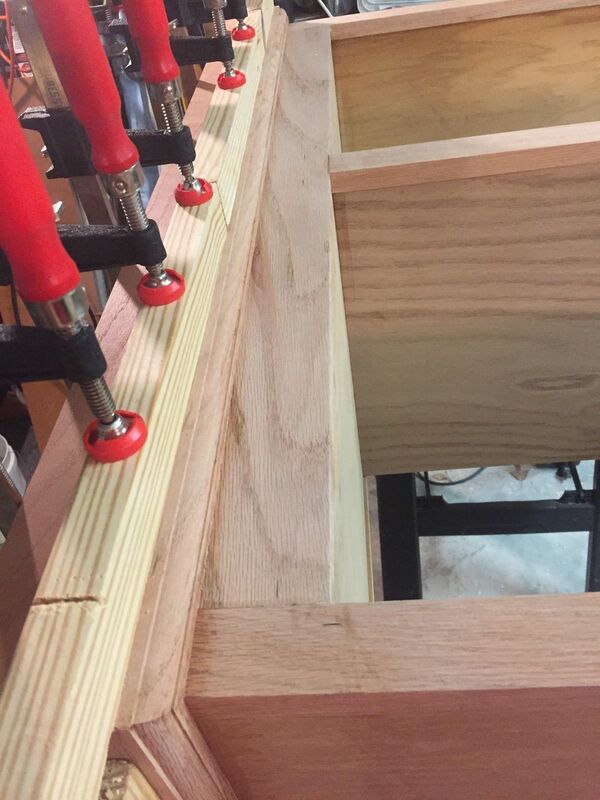 Your custom stand is looking great so far, what are your plans for the finish? Thanks, yea I'm pretty excited. 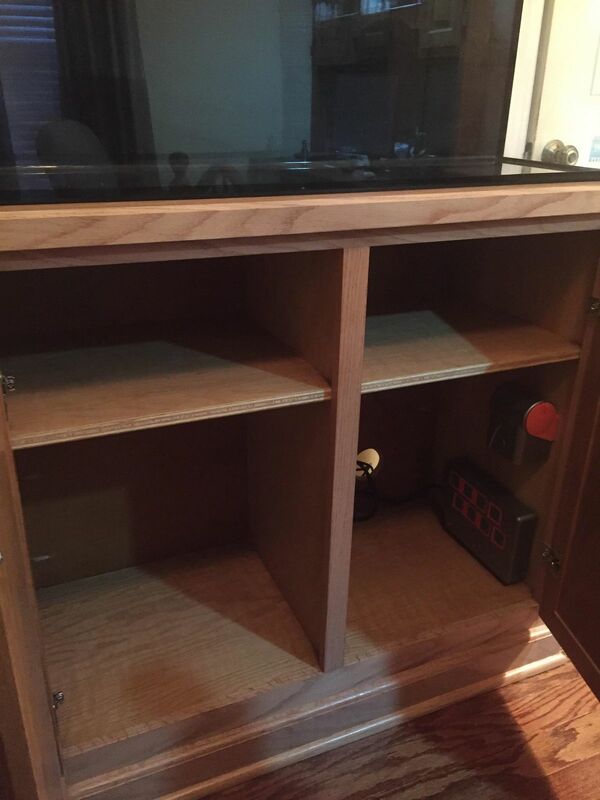 We are just going to go with the natural oak and put a couple coats of clear on. 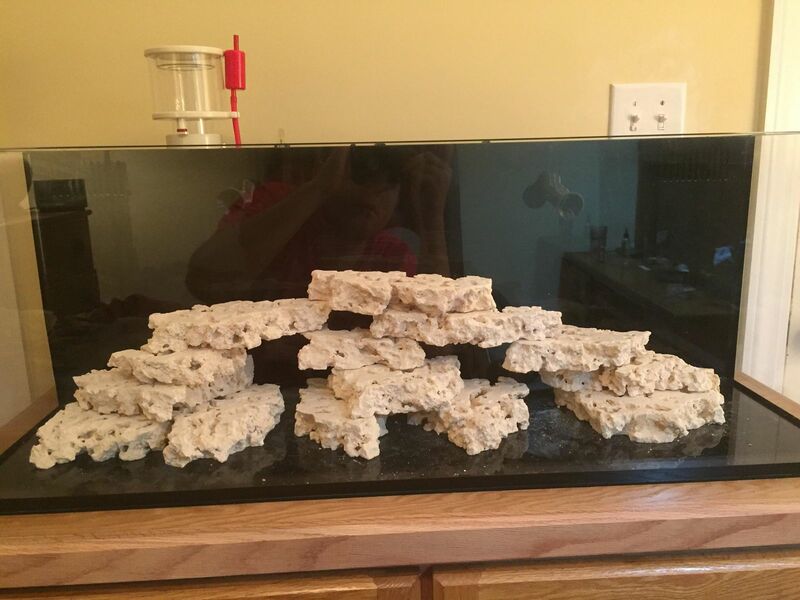 So after playing around with rocks for an hour, I think I got the scape down. I wanted a lot of flat spots for plenty of chalices. Any thoughts? Sorry I haven't updated in awhile. I ended up changing the scape a bit. Got the tank cycled pretty quick with some biospira. Has been cycled since the beginning of of the year. Added a pair of mocha clowns and then a midas blend a couple weeks later. Fish are doing awesome except the one clown fish likes to bite me lol. Have had a little of the ugly stage but its starting to clear up. Coraline is starting to grow on my Mp10 and back wall so that's a plus. 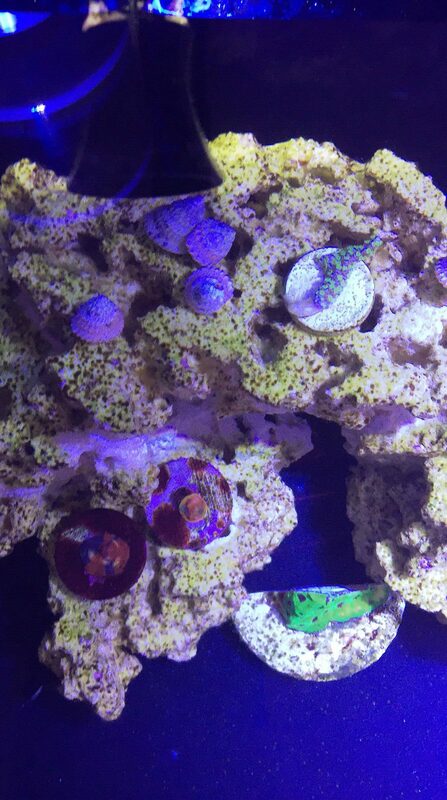 I have gotten a fair amount of coral so far. So I've been having an issue with low PH. I have a lot of people home in my house so I thinks diving my number down. I am growing cheato in the back but it doesn't seem to help much. Right now I am manually dosing every two days, during the day and see a small bump in PH. I am thinking if I had a doser I could dose at night between the hours that my PH is at the lowest point. 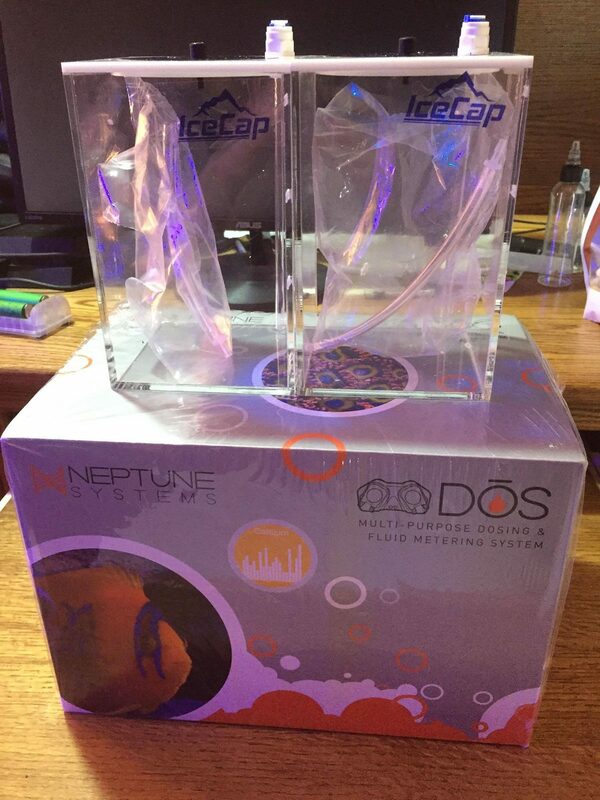 So I am going to order the Neptune DOS tonight. I don't have the option of running the skimmer line outside but I was thinking about a Co2 scrubber. 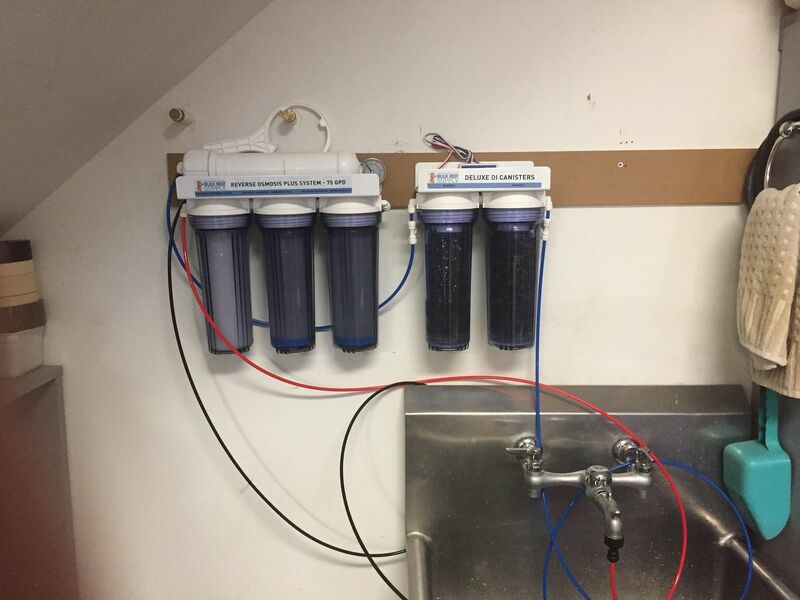 Has anyone used one and how do they work with a nano skimmer? Here are my recent PH numbers. 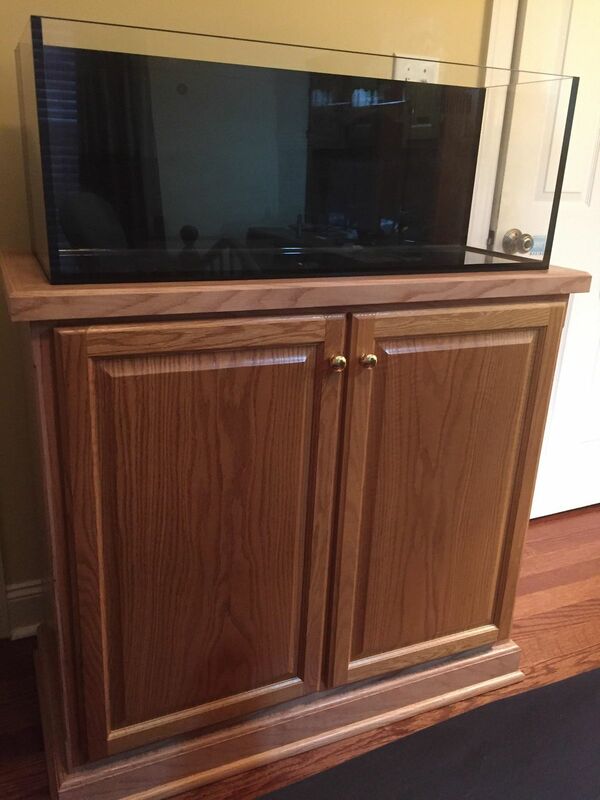 Does the tank have any visible signs of low pH or do you know it's low because of the Apex? The only reason I ask is because sometimes we start chasing numbers even if there isn't anything wrong. 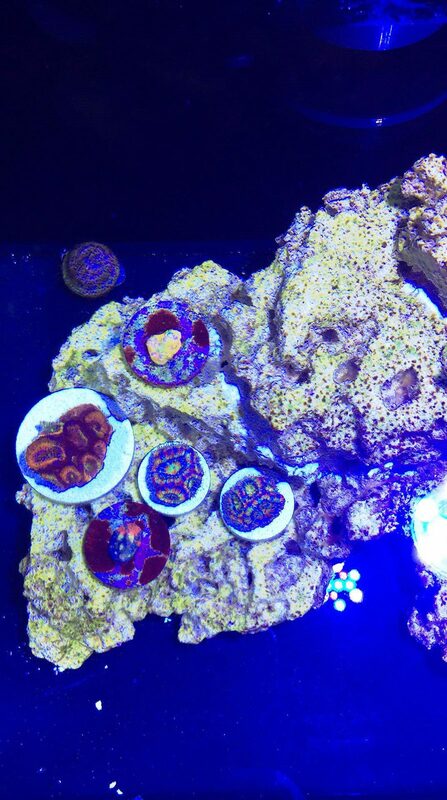 I'll be honest, I never check pH in my tank and the SPS corals are growing pretty fast. If your tank is doing well, I'd let it ride for a while and see what happens. I wouldn’t freak out regarding PH numbers. I also wouldn’t use any buffers. You could try adding one tea spoon of Kalk per 2 gallons to your ATO to compensate. But go slow as I’m not sure about your dosing regiment and haven’t read the entire thread (sorry). Mainly just really the apex. Haven't really seen a sign of low PH per say. Just not seeing good growth but the tank is pretty new so things probably still stabilizing. What does your PH run? Mine is normally 8 to 8.1. My tank didn't really start taking off until the 10 month mark. I would just let your tank stabilize for a while. Could try the Co2 scrubber but not sure how effective it is in a small tank/small skimmer. Thanks guys all very solid advice. Think i'm going to hold off on the scrubber for now. That would be an overkill. You don’t need that. Keep it simple. I ordered some Ai Prime Defusers and got them today. They really make the disco ball effect less noticeable. Im pretty happy with them, they only reduce par by 10-15%. 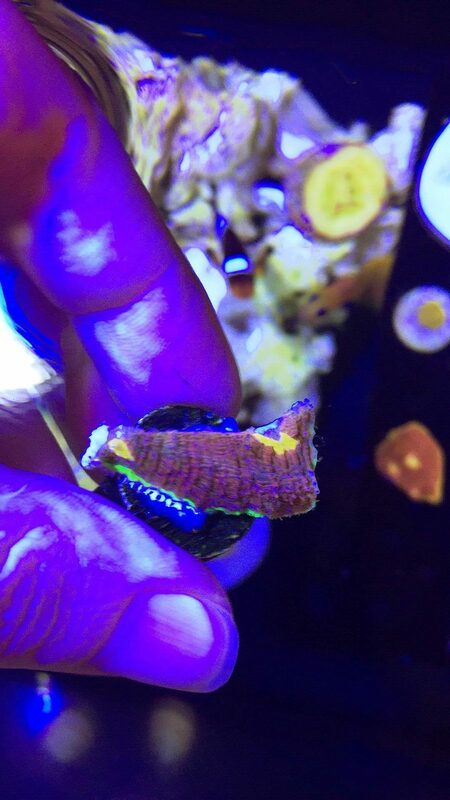 I also picked up a sixline wrasse. I have him doing a drip acclamation now. He is a little small but looks really healthy. 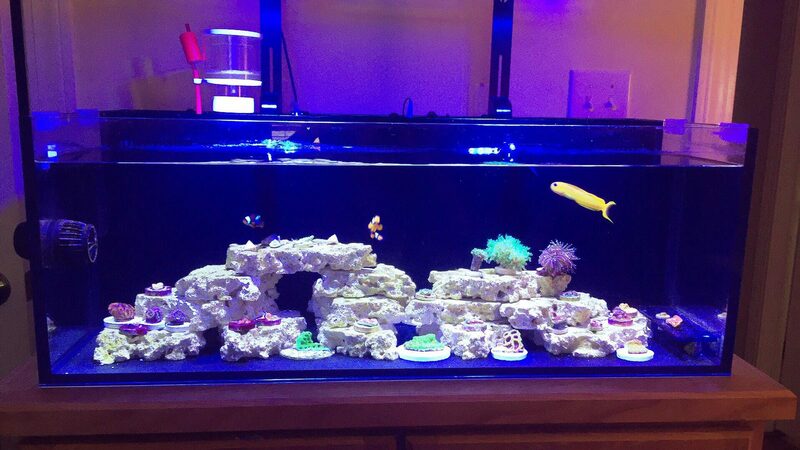 Hopefully he is a model citizen and get along with my midas blenny and 2 clowns. Very cool. Love my 6 line. It's been great so far. 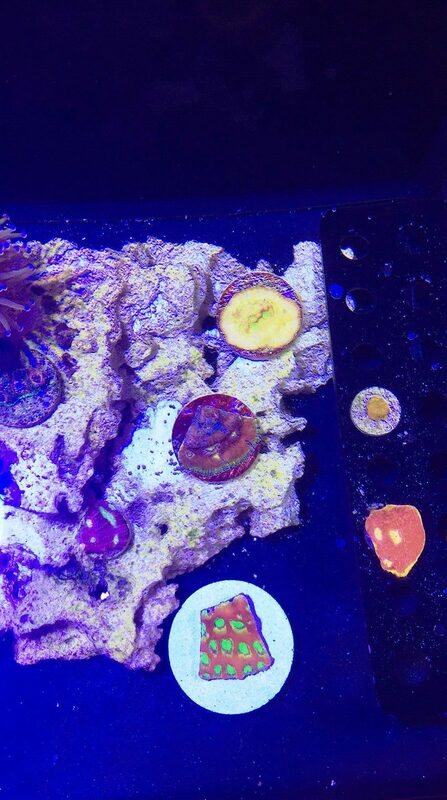 So right when I put the sixline in he went straight for where my midas blenny likes to hang out. The Blenny tried to nip at him but he got away then hid in a small crevice of the rock for the rest of the day. Today he is out but mainly sticking to my shadows and away from the midas blenny. The clowns don't seem bothered by him so that's good. he also ate some mysis today when I fed, think he is going to do just fine. Got in my Neptune Dos and containers today. 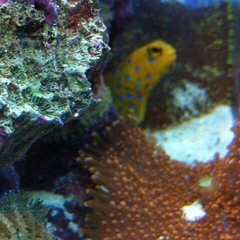 Got free 1 day shipping from saltwateraquarium.com, plus no tax. I have to wait to install it though because I realized just last night you could use a 1link cable and connect it directly to the eb832 without using the power brick and usb cord.My cables are a mess as it is so one less power brick the better. I got that ordered but won't ship till Monday, sometime next week ill get it set up. 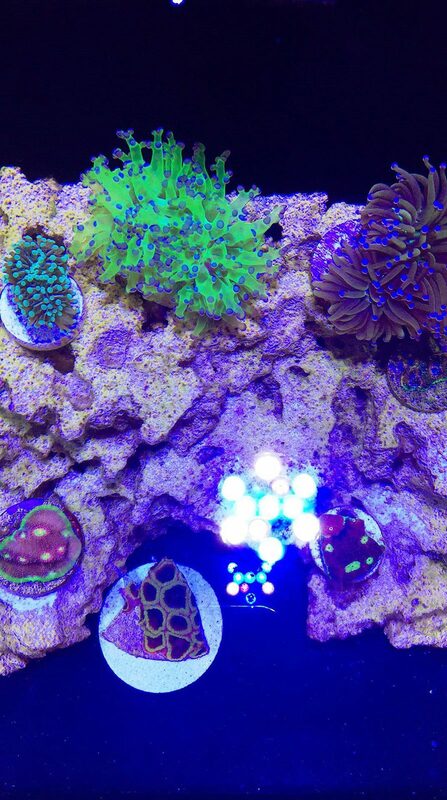 Also went today and picked up a small chalice frag, its a CB Blue Flamethrower. Pretty nice but it has some healing and coloring up to do. Sixline continues to do well and get along with everyone. I have a little good news regarding PH. I decided to re-calibrate my PH probe. 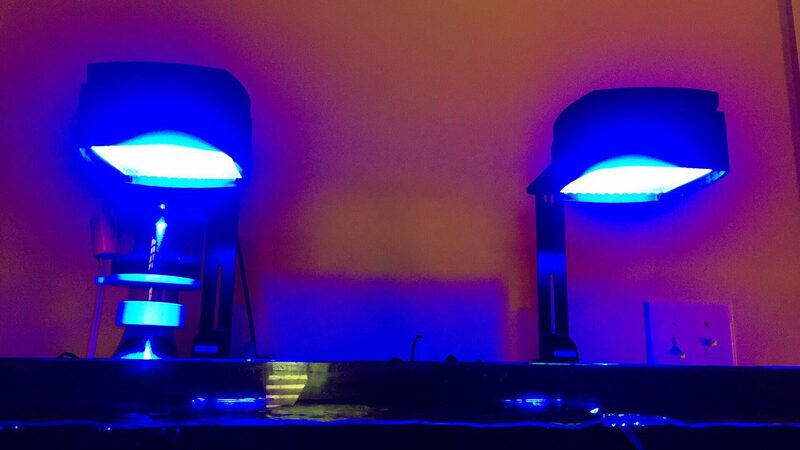 The first time I calibrated it I didn't float the PH solution in my tank to match temps. This time I did and I got a PH bump of .07, this makes me pretty happy. Last night my PH only dropped to 7.78, a big improvement so far. 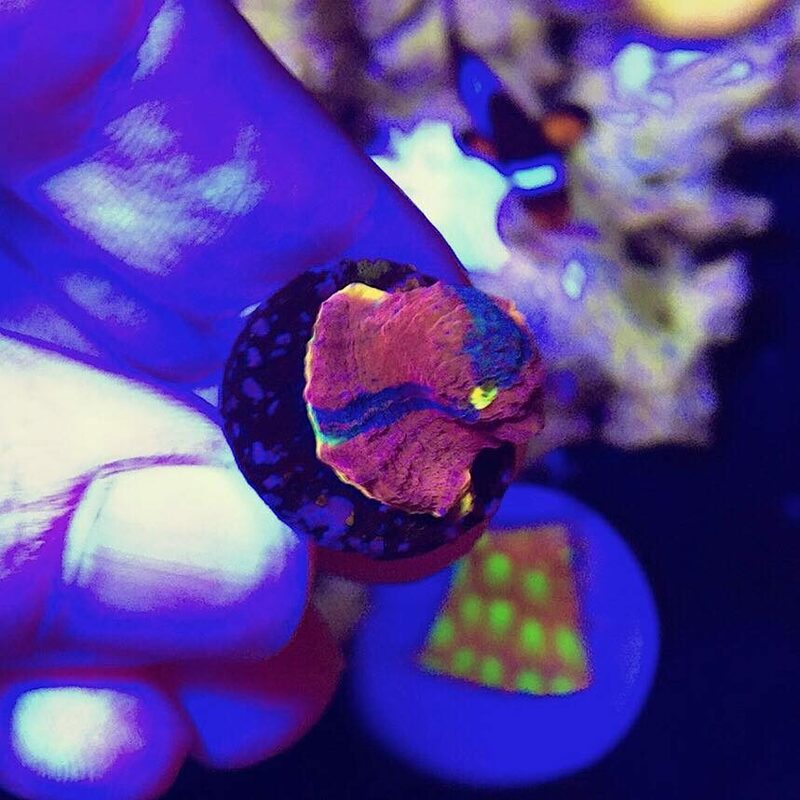 Also picked up a new rainbow chalice today.